Millions of women and children in the developing world spend untold hours daily, collecting water. Not only that, they’re collecting from distant, often polluted sources, then return to their villages carrying their filled 40 pound jerry cans on their backs. 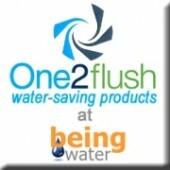 You can help by starting your own fundraiser through water.org.